Granger Flooring is an authorised dealer and fitter of Furlong Carpets, one of UK’s major carpet manufacturers. 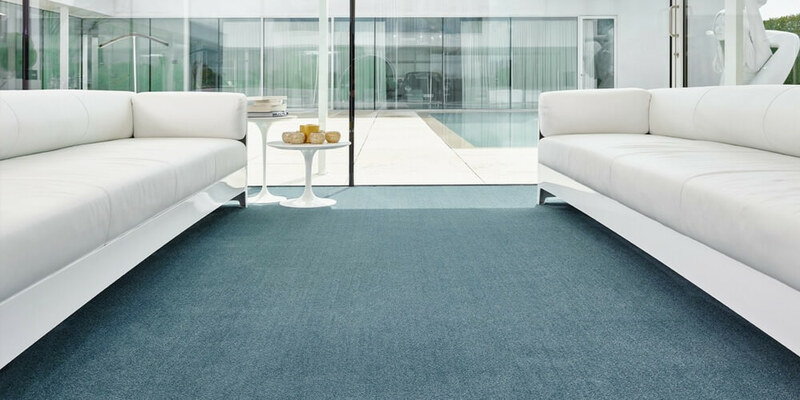 Our furlong carpets are a stylish take on contemporary British carpets. Featured at our showroom are a wide range of carpets and wood flooring at competitive costs. 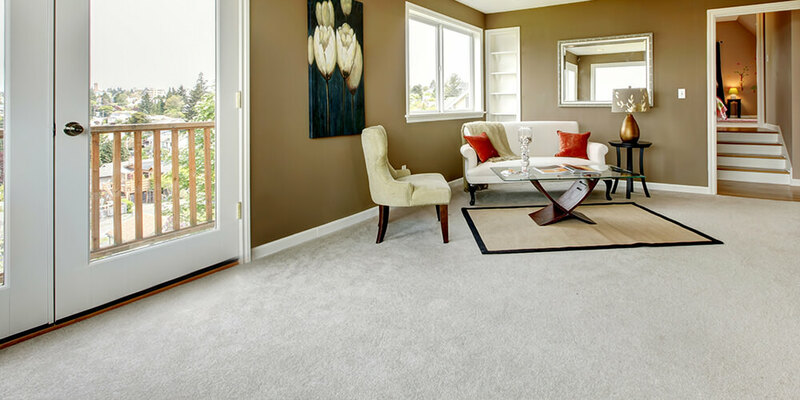 Furlong Carpet manufacturers have over 5 collections of aesthetic carpet designs for a variety of buyers. These are all available in store at our office. The range offered include budget carpets and complete British wool luxe carpets. The Furlong brand presents different choices for homes and establishments, at prices anybody can afford. For those more familiar with Furlong Carpets, their ranges are bespoke and come in different styles, patterns and fabric. From wool to natural fibre and even wood flooring, Furlong is a one of the leading solutions provider in domestic and commercial carpet manufacturing. A value budget range of no-frills carpet that provides top-notch quality at an affordable price. These range of carpets are most suitable for the contemporary style we are accustomed to today. Are you a lover of fine luxury carpeting? You’ll love the care-free prestige for its distinguishing quality that gives any room a modern facelift. This is a special range of cushion flooring carpets that come in minimalist stylish designs. Ideal for pent house suites and VIP rooms- and for the homeowner who wants a personal style stamp. This range of 100% wool carpets provide a soft woollen comfort for your feet. It gives standing balance as well as warmth in cooler weather. If you live in a cooler climate area, Regency carpets are your ideal flooring solution. This option provides real wood flooring for any property. Whether you want it for your patio, kitchen flooring or commercial establishment, it is adaptable. 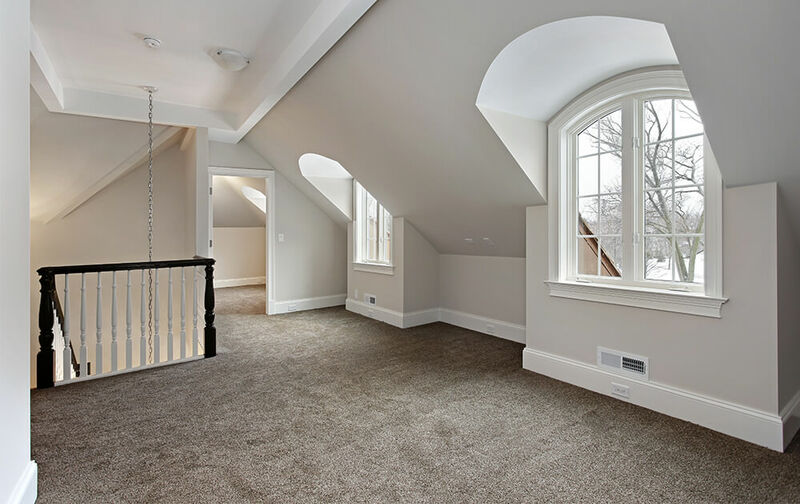 Being registered dealers of Furlong Carpet manufacturers doesn’t only make us experts in Furlong flooring solutions, it means we can afford the same length of warranty for each product. You get up to 5 years’ warranty for any flooring installation we perform. Furthermore, we are renowned in Brighton for the quality of our service. With more than a decade of service in the flooring business, we have a team of experienced carpet fitters. Our expertise doesn’t stop at the job; we also offer a warm customer service. CheckaTrade TrustedTraders, a leading standards authority in the UK has given us a stamp of approval for business quality. You’ll be well served in our care anytime you do business with Granger Flooring professionals. Why Choose Granger Flooring, Brighton? GJP Flooring offers Furlong Carpet services in Brighton, which is located in South East England, and a large town in the county of East Sussex. Hove, Mile Oak, Moulsecoomb, Hollingbury and Hollingdean are included withinin GJP Flooring’s Furlong Carpet service area in the City of Brighton and Hove. In conclusion, GJP Flooring’s Furlong Carpet services also cover the Brighton Municipality which includes Stanmer, Brighton Marina and Bear Road area.